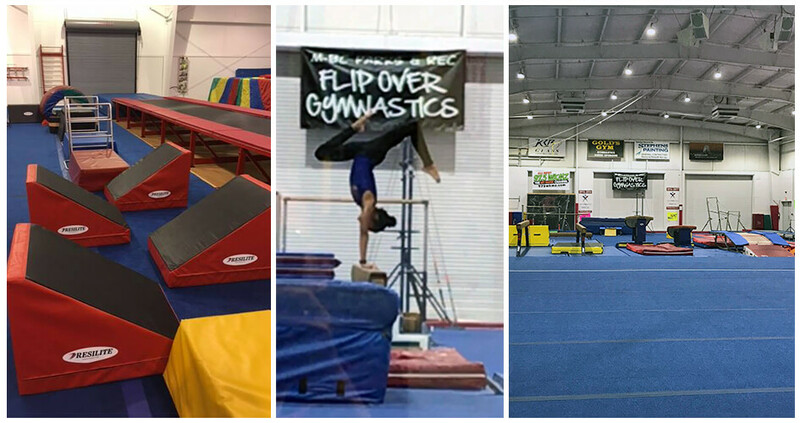 Flip Over Gymnastics offers a variety of recreational gymnastics classes for girls and boys, ages 18 months – adult. 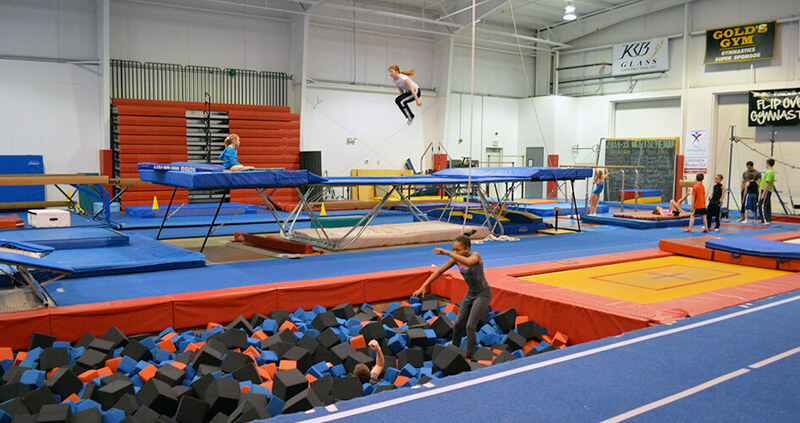 We also offer tumbling, trampoline, extreme obstacle, home school classes and more. We have two competitive teams; one that competes Trampoline and Power Tumbling and another that compete in Artistic Gymnastics. We also love to play with the kids in the community during open gym, and birthday parties. Our program runs all year long. 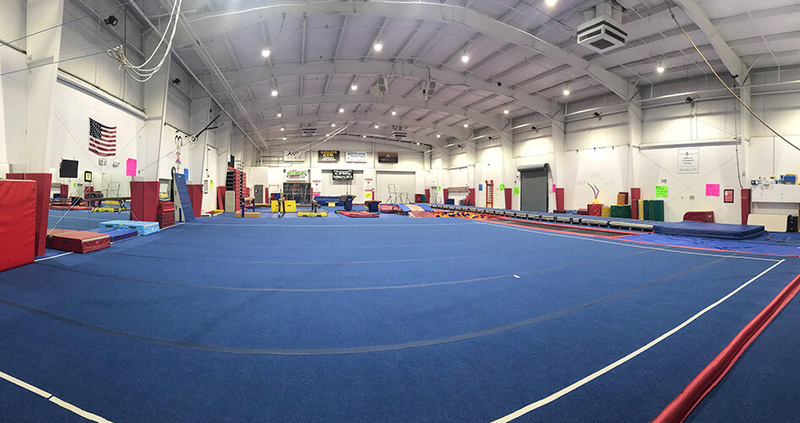 We now have two wings that holds gymnastics activities. 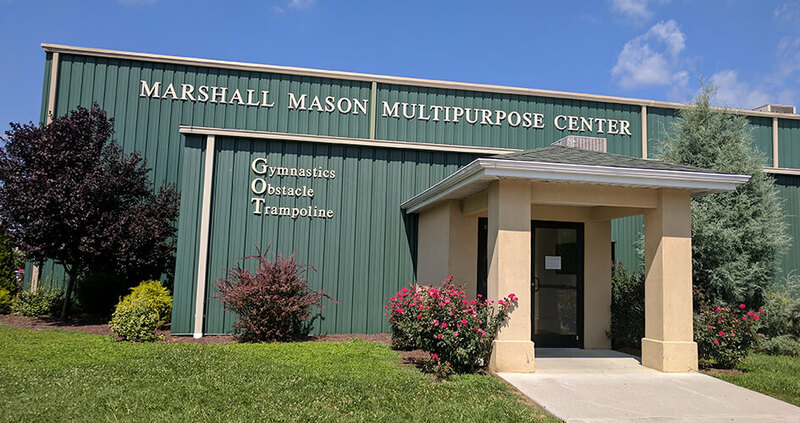 We have our Flip Over Gymnastics Wing, and we have our Marshall Mason Gymnastics Obstacle Wing . The entrance to our Obstacle Wing is the entrance all the way to the left on the basketball side of the building. Gymnastics is a sport that could lead to serious injury and possibly death. It is imperative that safety rules are strictly followed and enforced. 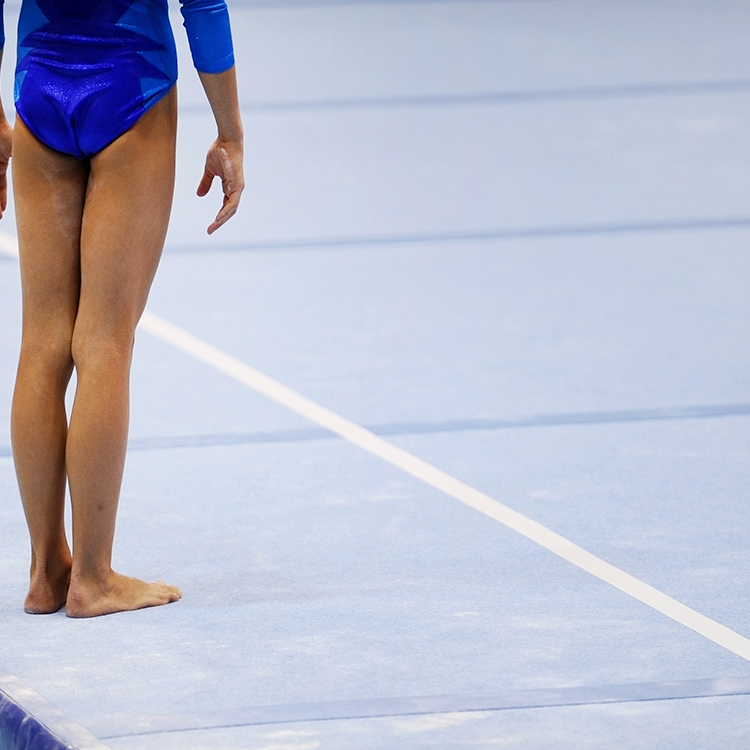 Failure to do so will lead to permanent dismissal from the gymnastics facility. Please review rules posted in the lobby. Click on OPEN GYMS above to review our schedules and learn more! 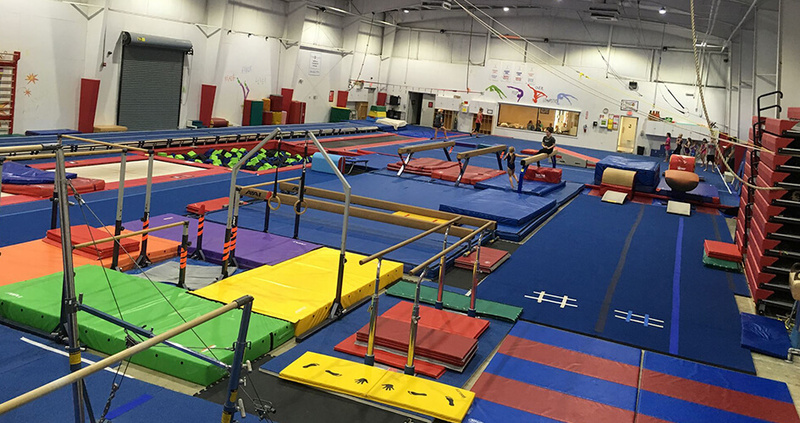 We have designated ‘Open Gym’ times available for various ages that allow the public to bring their children in to play or get extra training. 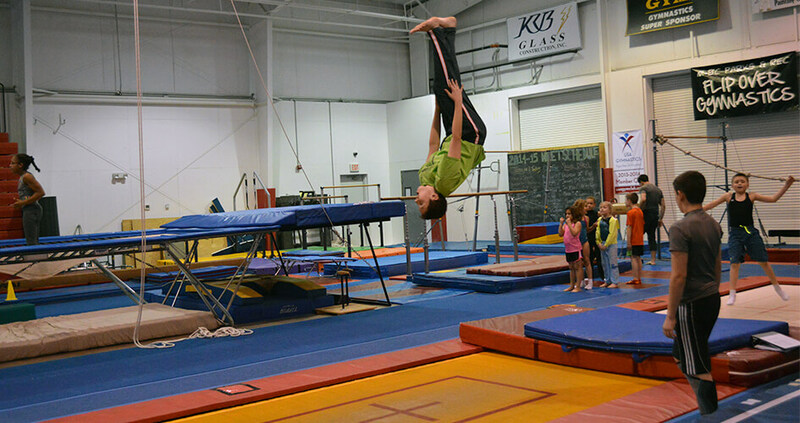 Learn more and get all the information you need about the gymnastics classes offered. 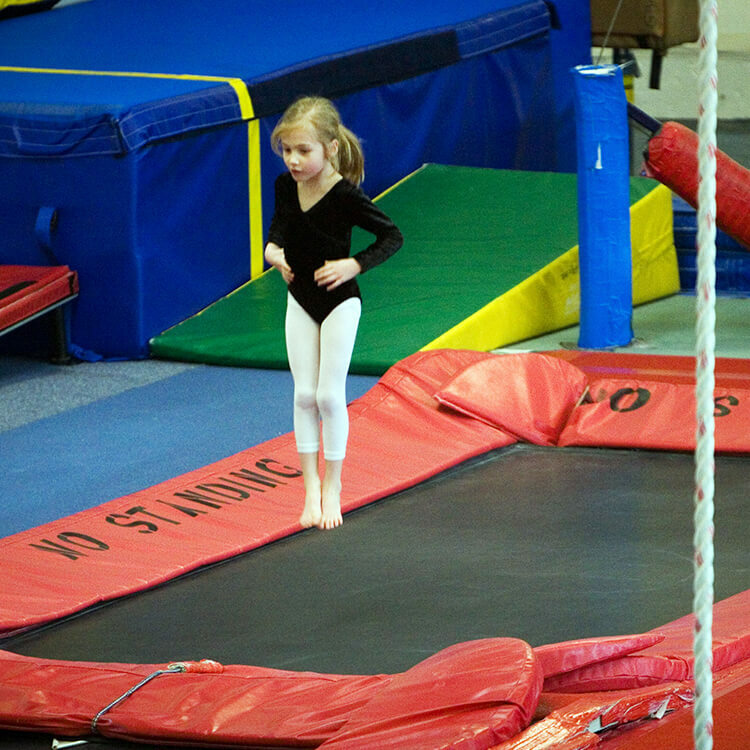 Review the schedule, pricing, and additional details about our gymnastics programs. 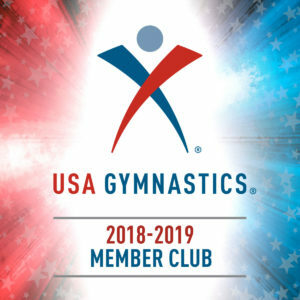 Find out what gymnastics events are coming up and how you can participate. Be sure to check frequently for the latest news and events. Learn more and fill out our electronic waiver so your child can participate in one of our gymnastics programs. Have your next party with us! We offer birthday parties, gymnastics parties, and Glow parties so you can celebrate your big day with friends and family. If you would like to join a gymnastics team, learn more and find out how you can enhance your skills and compete. We offer opportunities for various age groups. Learn more today. 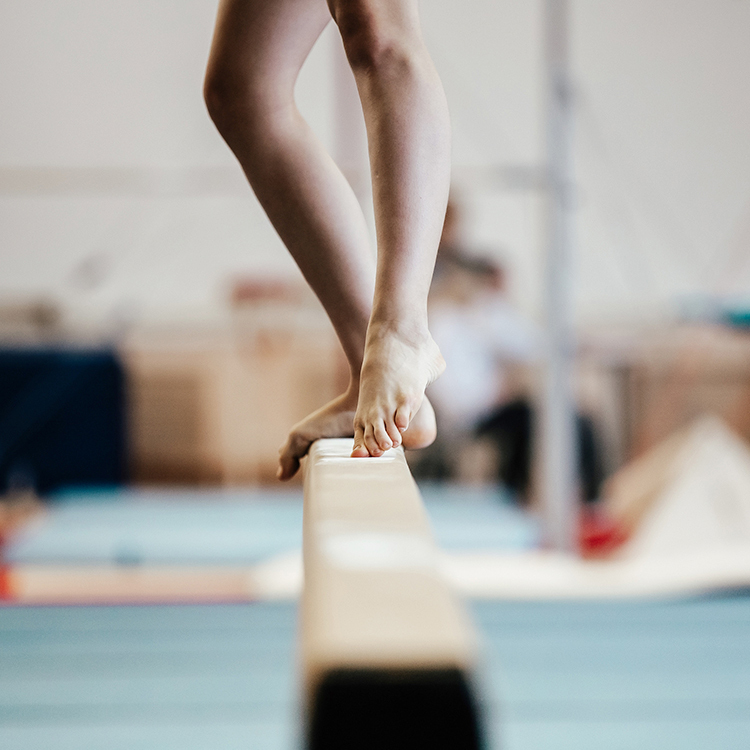 Learn more about our gymnastics program by reviewing our policies and procedures. 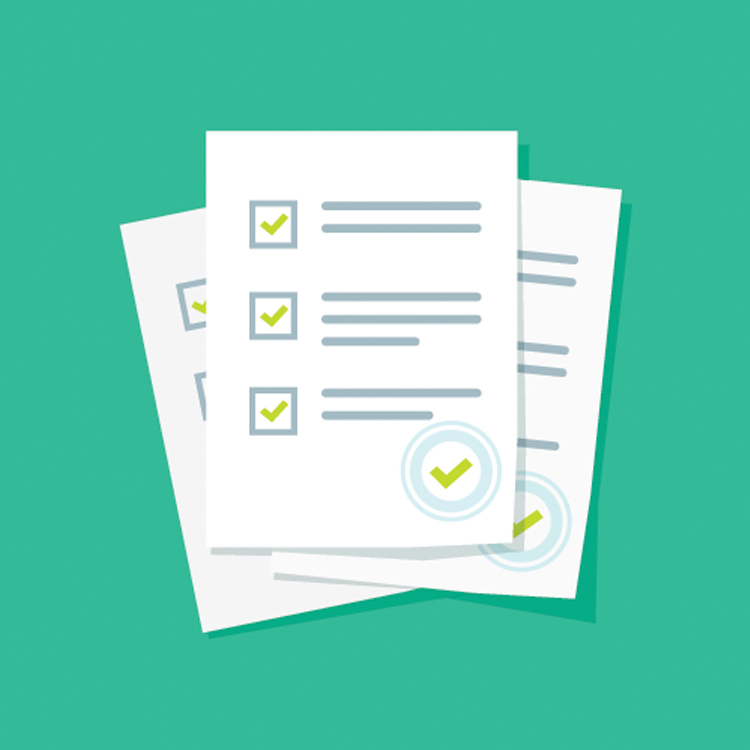 Find out what happens with inclement weather and other frequently asked questions. 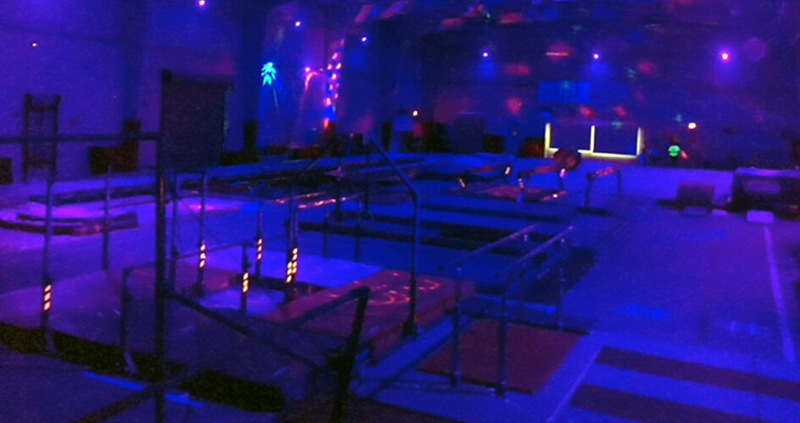 If you need additional information about Flip Over Gymnastics, please contact us by one of the available methods.